Enhance the modern aesthetics of your home with our contemporary slimline verandas. Proven popular among homeowners in recent years, our modern verandas are transforming the look of homes throughout Kent. Create a seamless connection between your home and garden by introducing a bright and spacious outdoor space that can be used in all months in the year. Benefit your home with a contemporary and stylistic aesthetic. 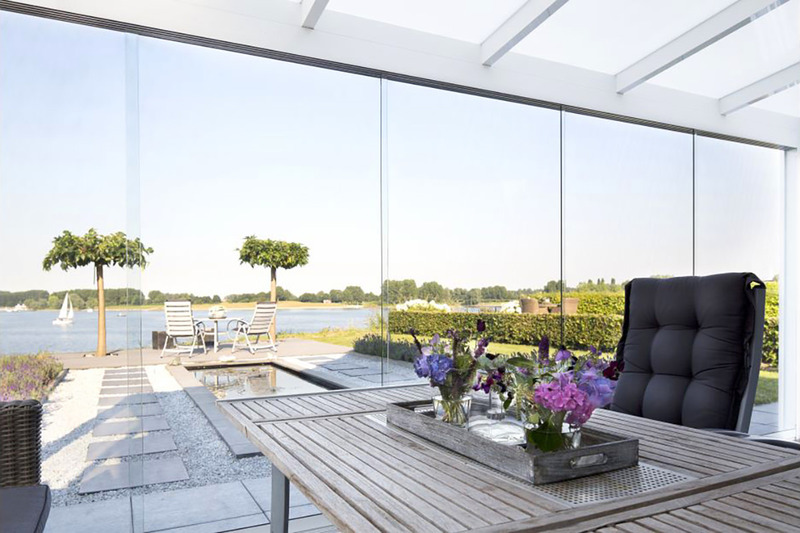 Add a modern flair to your traditionally styled home with one of our stunning aluminium veranda designs. Choose from our rounded post and gutter profile for a modern aesthetic or an elegant, period home, choose our feature and Victorian gutter profile. Either way, we have a veranda to enhance the look of your home and garden. Maximise the aesthetics of your home and offer a subtle, elegant finish to your home while benefiting from panoramic views of your garden with our impressive verandas. 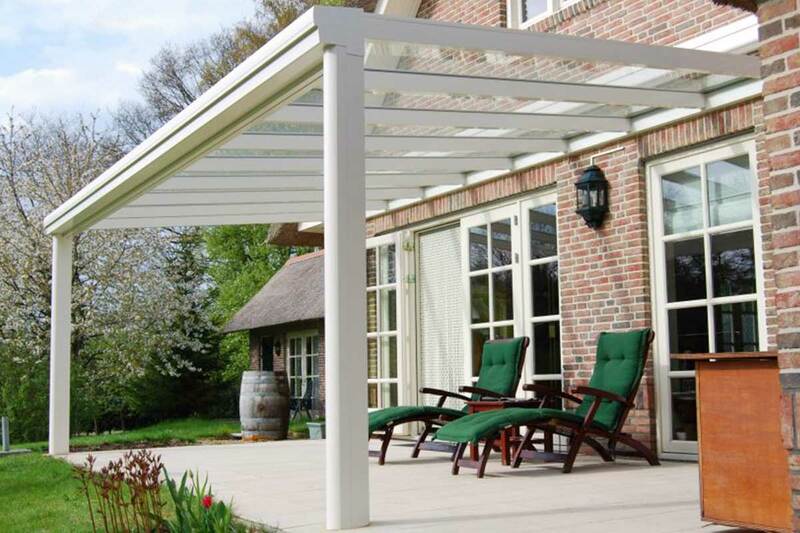 All our verandas have a polyester powder coating which provides its inherent layer of strength. Choose from a range of colours to perfectly complement the aesthetics of your home. Enjoy panoramic views of your garden all year round with the addition of large unobstructed sightlines from our verandas. With an incredibly durable design, our verandas can withstand the most extreme weather conditions. 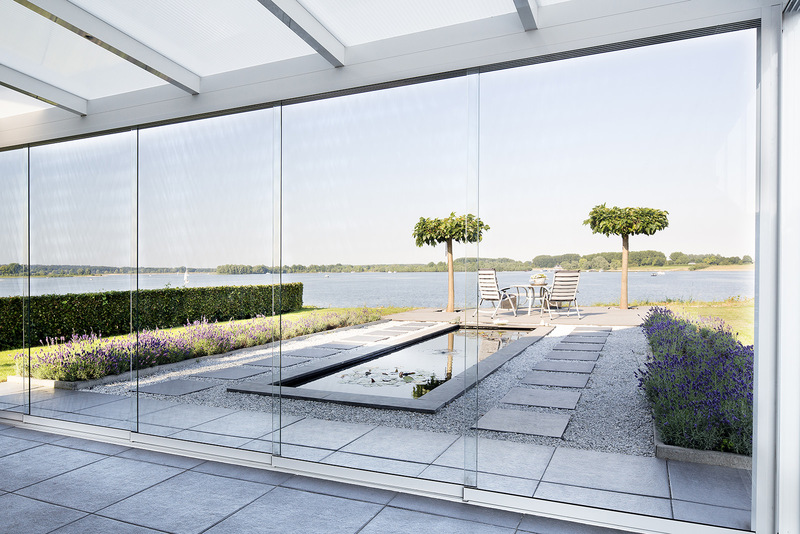 Further, customise your design by opting to have a fully enclosed outdoor living space so you can enjoy all year round. In a range of selected contemporary colour shades, you can be sure to find the right style to suit your home’s aesthetics. Enhance your veranda further with aluminium sliding doors and walls, LED spotlights, heaters or privacy blinds. No matter what your requirements are, we have the configuration options to create an entirely bespoke design for your home. 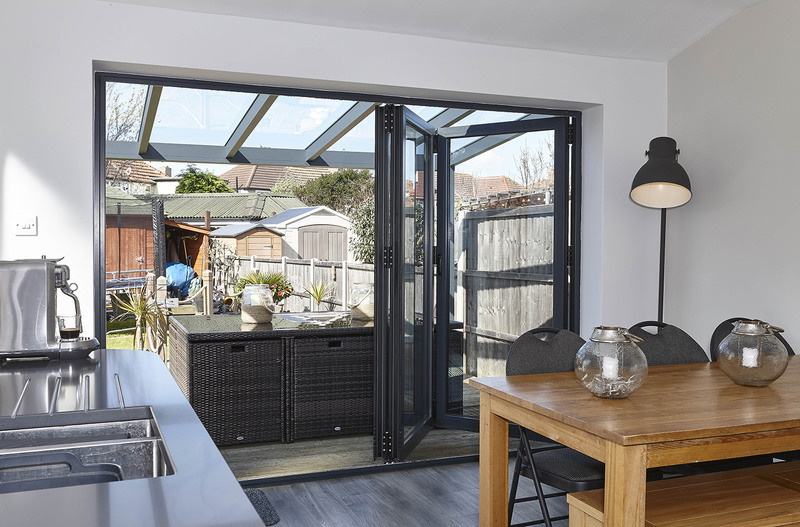 Opt for our insulated veranda alternative is the perfect way of bringing a truly weatherproof design to enjoy all year round. 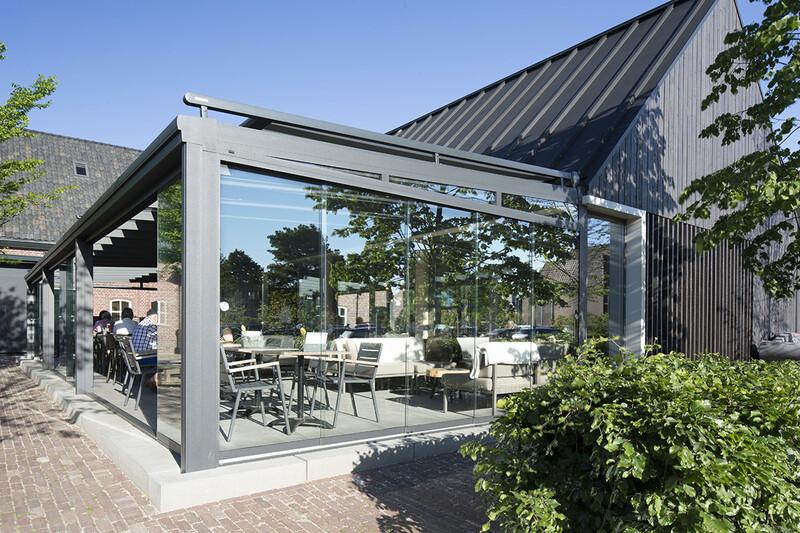 With a robust aluminium profile consisting of large glass walls, sliding doors, privacy blinds and heaters, you can be sure to enjoy a fully enclosed living area to enjoy during all months in the year. SecureStyle are committed to providing our customers with the highest quality products to offer you a host of benefits for your home. 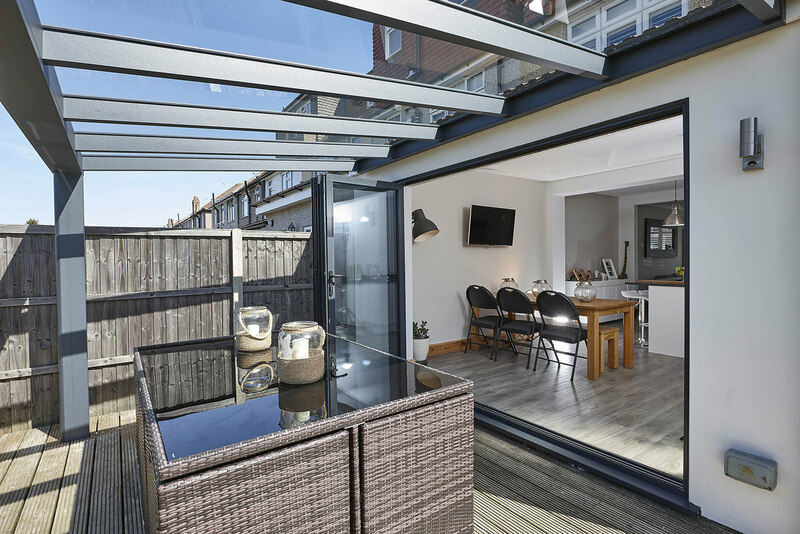 By opting for our aluminium verandas by Better Outdoors, you are investing in an inherently robust and durable profile to ensure your home is not affected by the weather. We understand that every home is unique, so we offer a wide range of customisable options to ensure you can complement your new veranda with the style of your existing home. Blend your veranda seamlessly with your home by altering the colour from our extensive RAL colour options. Alternatively, optimise your design with our wide range of high quality sliding doors, glass walls, LED spotlights, heaters or privacy blinds. Configure your design to provide your home with an all purpose new living space to enjoy throughout the year. With a choice of options to choose from, you can be sure to find the perfect veranda to suit your home’s style. Opt for our stunning and stylish take on the timeless design with our slimline profile. 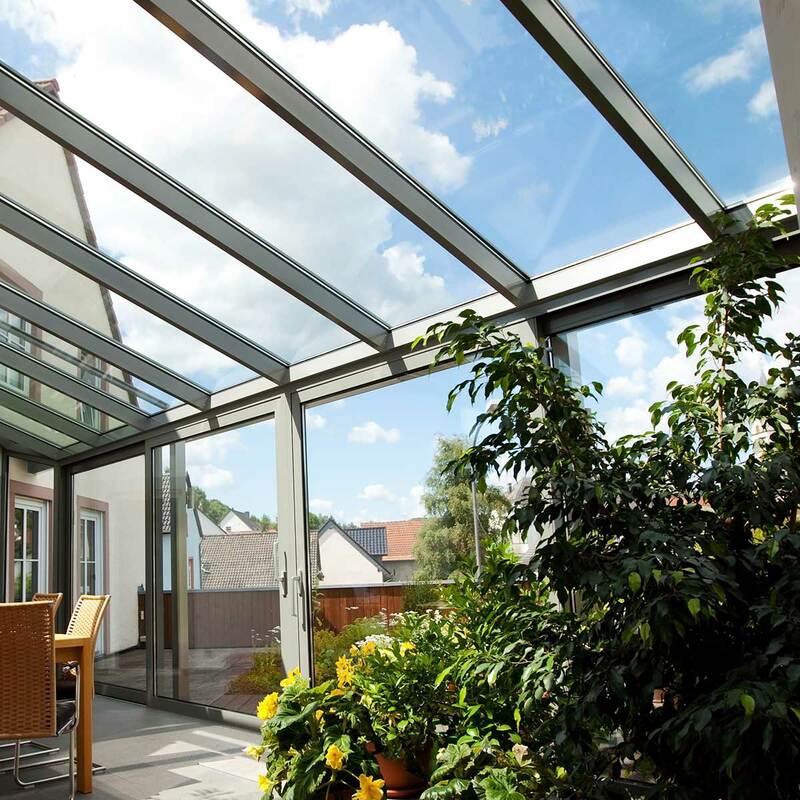 Alternatively, you can enhance your home with a fully insulated design, a panoramic or a panoramic plus veranda. No matter what style or size of your home, we will have the right design to match your needs perfectly. SecureStyle are committed to offering our customers the best quality products in the market today. So we only work with market leading suppliers and why we install our aluminium verandas by expertly trained fitters. Are you looking to transform the appearance of your garden with one of our stunning contemporary verandas? SecureStyle have the perfect solution for you in a choice of 4 veranda designs. We are dedicated to only providing our homeowners with the highest quality products. Get a veranda quote today. Alternatively, call us on 01227779372 and speak to one of our expertly trained members of staff and begin your dream home improvement project today.